One of the best ways to make a statement in modern dining room interior is to go with simple unobtrusive wood. Despite its classic, timeless design, this solution is one of the trendiest in the present day furniture market. Or, you can dig even deeper into the farmhouse, rustic elements — this is one of the latest, the most promising interior design trends for 2016. The rest of the dining room does not necessarily have to be designed in rustic style — dining chairs will accentuate the environment just enough. 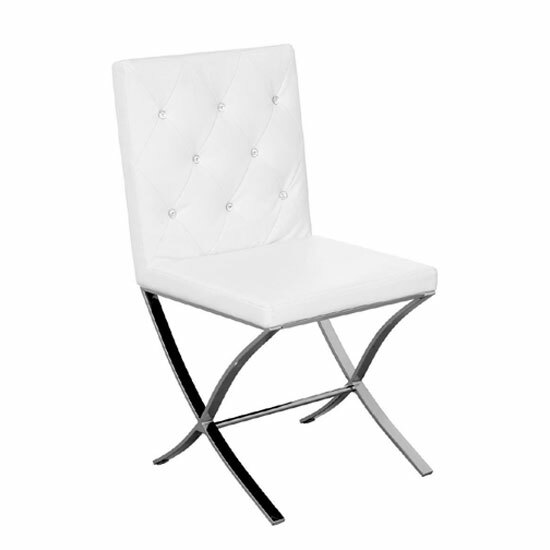 White furniture has been one of the most popular decoration solutions recently. The benefit of going with white wooden chairs is that they are very interior neutral and can be easy contrasted with any other furniture and accessories shades. Hard fabric and textile cushions are another contemporary dining chairs examples that can make a statement in your room. While different shades of blue have been the most popular in 2015, 2016 is going to be characterised by the shift towards dark red hues. Plus, more ethnic and motley cushion ornaments will appear in 2016. This decoration trends will give you a chance to create a very sweet, traditional atmosphere in your dining room. 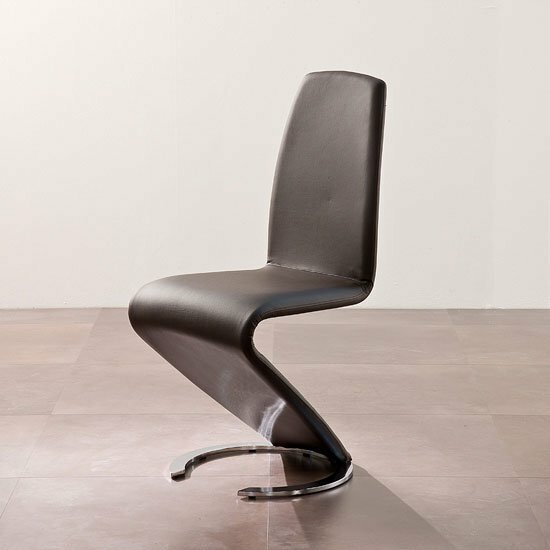 If you prefer a more distinct modern focus, give sleek Z-shaped leather chairs a try. These amazing models are some of the best contemporary dining chairs to make a statement in the room — mostly because they immediately catch the eye. Tulip chair designs are another fantastic idea for contemporary interiors that combine compact size and incredibly comfortable shape, nice to lean back into. Another ultra modern suggestion that will look best of all in combination with tinted glass table. Colourful table surface will look very impressive with almost invisible acryl chairs. Or, if the table is large, you can line up clear and colourful chairs on both sides. Golden metal shades have been very popular last year, and the tendency will continue to spread in 2016. Finally, if you would like to give a visual boost to your dining area space, do not go with solid chair backs — rather, choose chairs with carved, semi transparent designs for a more compact look. 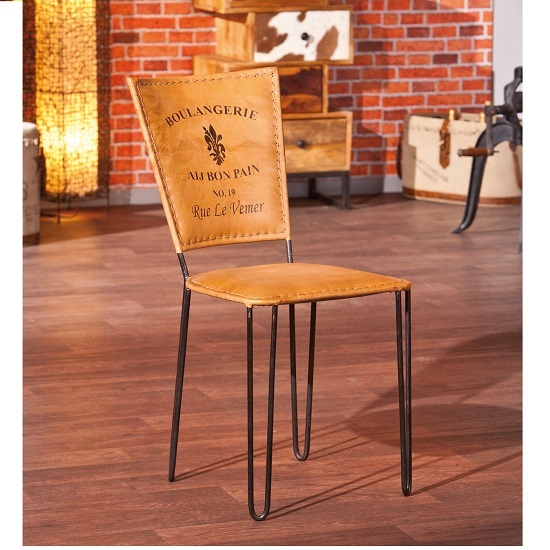 If so far you are not impressed, some of these examples on dining chairs for relaxed get togethers may prove useful, offering you yet another source of inspiration.